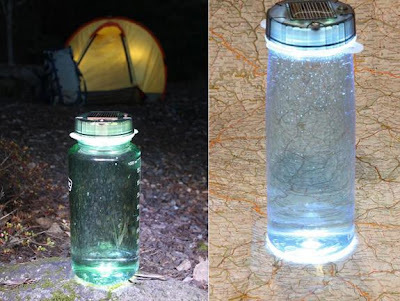 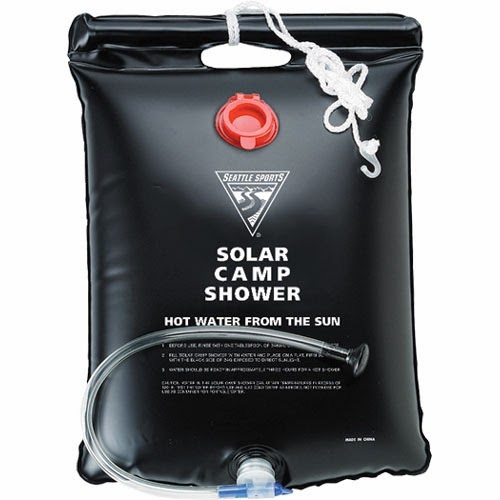 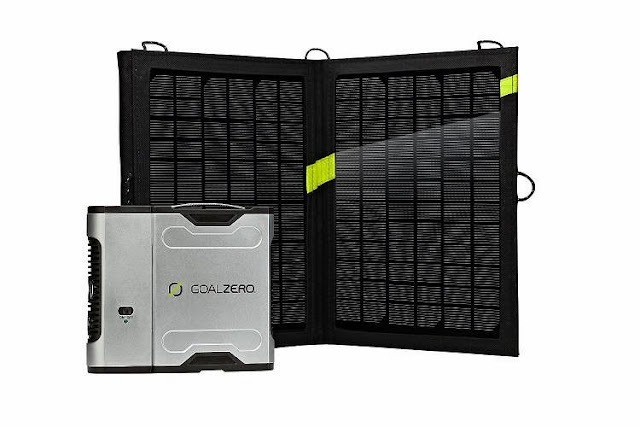 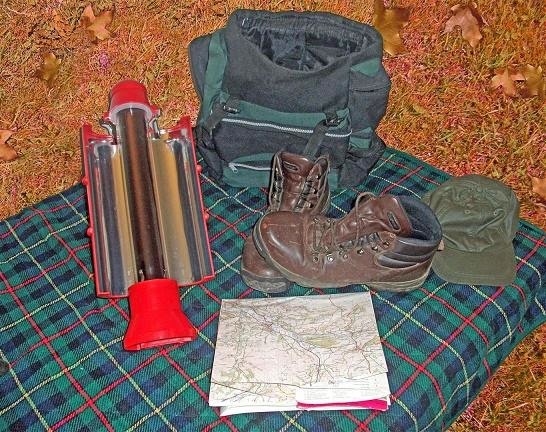 Collection of 'Coolest Solar Powered Camping Gadgets' from all over the world. 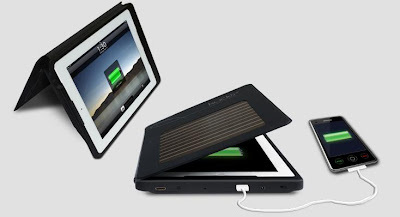 Portable Solar Rechargers: These solar rechargers come in three sizes and a five-pronged USB cable allows you to recharge up to four gadgets simultaneously. 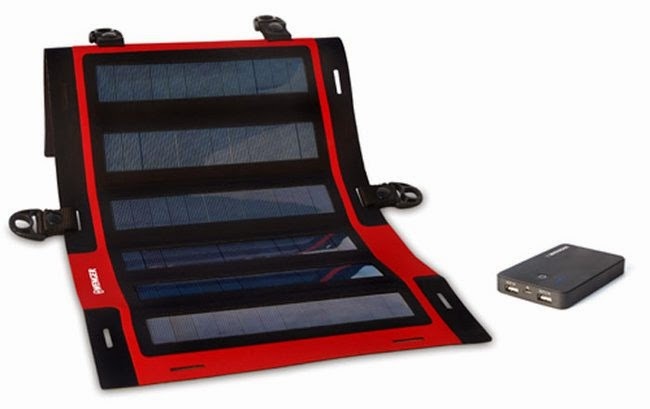 Once you are done, the recharges can be folded for easy storage and portability. 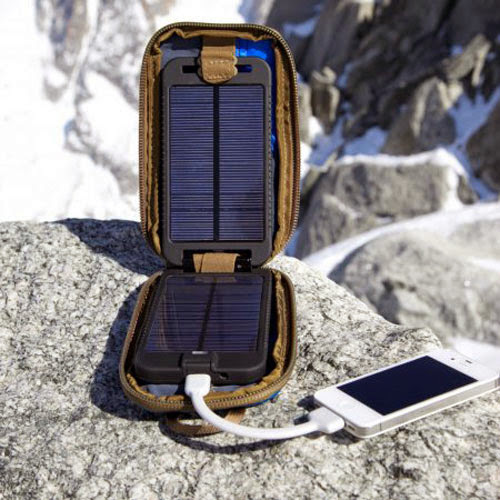 Solarmonkey Adventurer Solar Recharger: The Solarmonkey Adventurer recharger from Powertraveller stores enough energy to recharge your mobile phone two to three times. 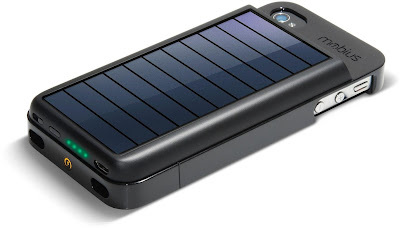 It can recharge most of your gadgets like iPhones, iPads, iPods, smartphones and other 5v gadgets such as portable gadgets, handheld GPS systems, e-readers, and more. Girasol Solar Coffee Maker: The Girasol Solar Coffee Maker designed by of industrial designer Patton uses solar energy to prepare a cup of coffee when you need it. 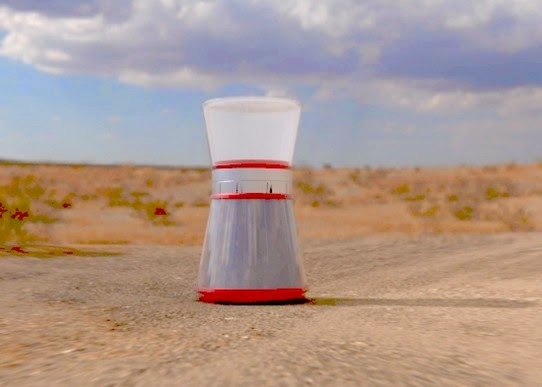 Solar Kettle: The solar kettle is light, compact and weighs just 1.7 kg; it heats up water simply by using natural light. 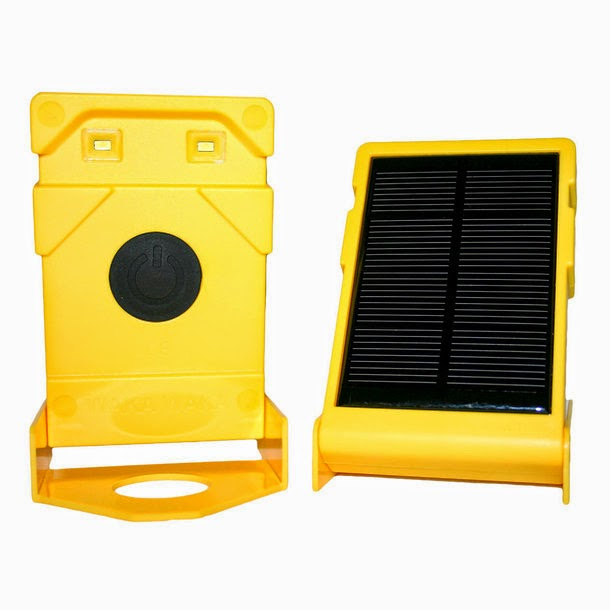 Solar Lamp: This WakaWaka solar-powered lamp is specifically designed to survive the extremes of Africa. 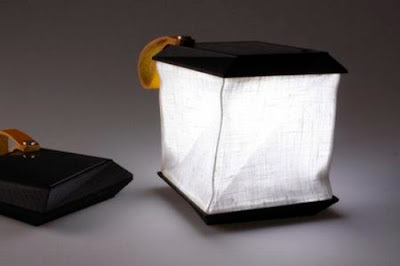 With four or five hours of natural light, it gives up to sixteen hours of reading light at a time. 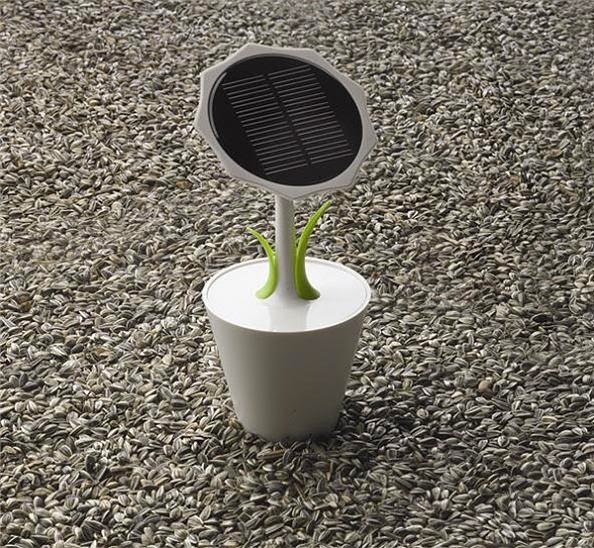 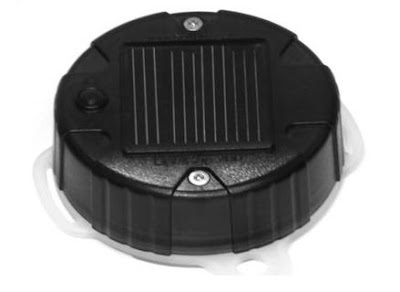 Solar Sunflower Recharger: The Solar Sunflower is a solar recharger for smartphones and other small gadgets. It features a powerful 2500 mAh rechargeable power source that holds onto some juice even when there is no solar energy available. 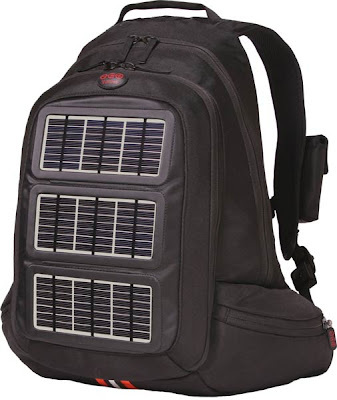 Multi-Purpose Solar Recharger Backpack: A green gadget design to recharge most of your gadgets from notebooks, to smart phones, and majority of USB gadgets. 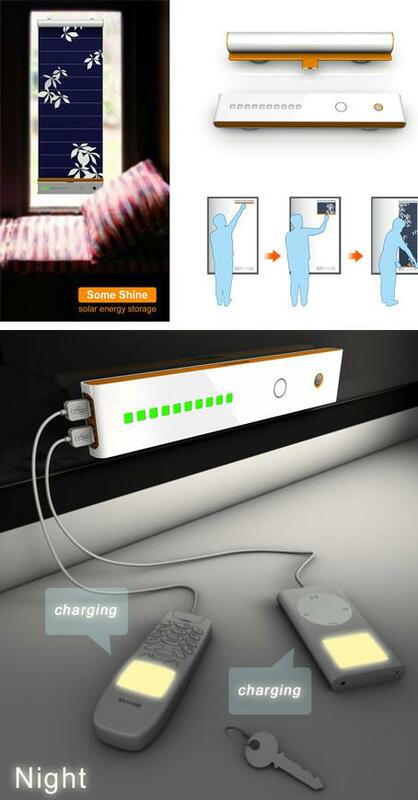 Solar Curtain: Place this solar curtain on your window, with its base pack hooked to the base; it stores the solar energy during the day, stores it to power your gadgets at night.